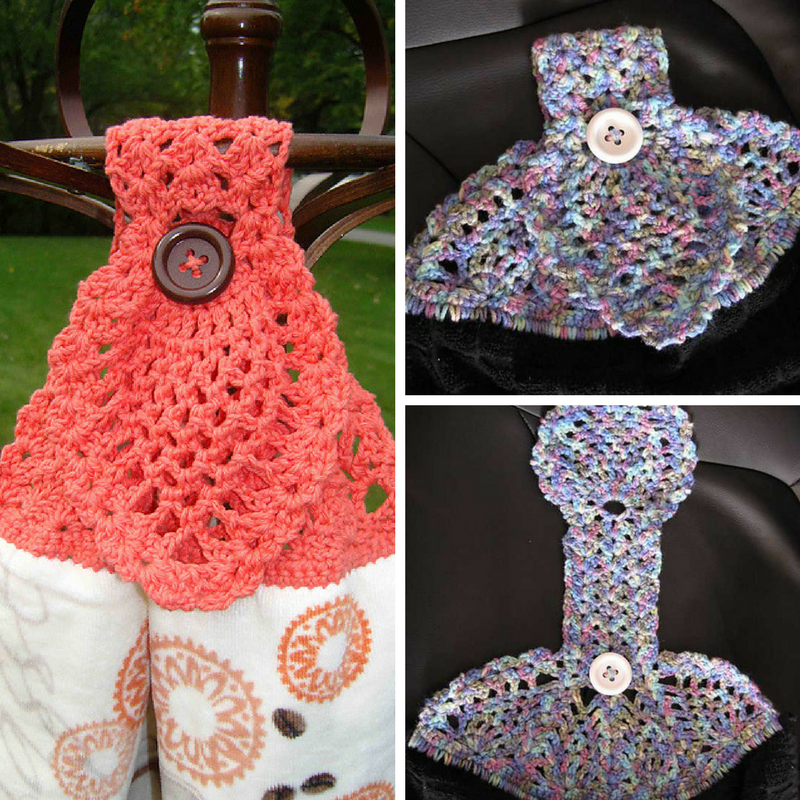 If you want to crochet something for the home that is either decorative or useful ( or maybe both!) this towel topper is especially fun to make. Pineapple Towel Topper by Heather Holland works up fairly quick it’s a cute project. This great towel topper pattern with such a delicate look makes great house warming, casual or even wedding gifts. before starting the foundation row. Thanks to Heather Holland for the article inspiration and featured image. [Video Tutorial] Who Knew That Making A Crochet Griddle Stitch Gingham Blanket Could Be So Simple?